If you’re on the hunt for a career change, you’ll find that basic coding skills are required by many professions today. You can build a strong foundation in the most commonly used coding languages and web technologies with The Complete Web Developer Course, which will give you valuable hands-on training. For a limited time, you can pick up this course at just $14.99 from TNW Deals. The Complete Web Developer Course will guide you towards becoming a confident developer, delivering 236 lectures across 28 hours of training. By the time you finish your course, you’ll have completed 14 real, working apps you can add to your portfolio, and which will impress any recruiters who happen to lay eyes on them. This is no ordinary training, either: it’s headed by influential instructor Rob Percival. He’s taught over 50,000 students to date, ensuring they have become successful programmers in their own right — and you can become one of them. Ready to become a full-stack coder? 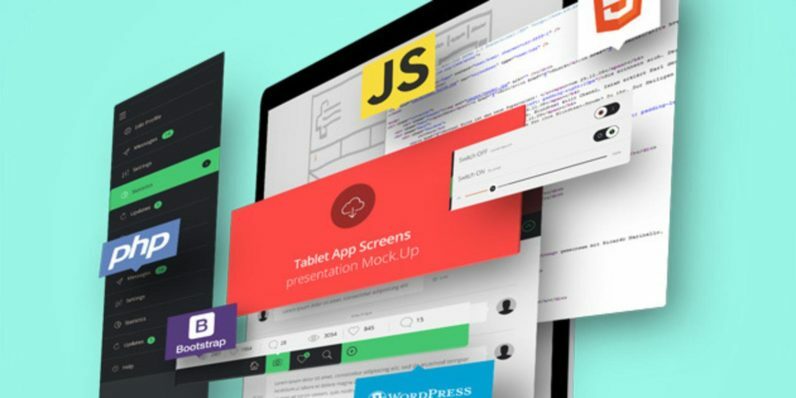 Build 14 websites to establish your coding mastery with The Complete Web Developer Course, now 92% off for a limited time from TNW Deals.